There was a time when Google was the end-all be-all of the internet. If you were researching, buying, etc, you went to Google. By some estimates, Google had almost 80% of total search market share. Since then, Google’s share has seemingly dropped and there are a few important reasons why. Google was never the easiest place to shop. It was great for researching but a quick product comparison would be clunky and the ecommerce giant, Amazon had them killed. Google didn’t actually sell anything so it was just a hurdle in the process of purchasing something. 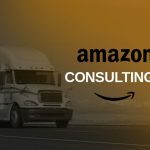 As Amazon grew their product offerings and marketed more, they started getting more and more sales/customers. Most of those customers ultimately just went directly to Amazon rather than using Google’s search box. Comscore detailed in 2015 that search engines were losing traction as they had fewer queries. 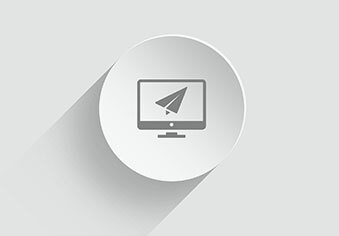 The reasons for this vary from desktop browser evolution (adblock), to the rise of mobile platforms, to the rise of social media. I also believe that there is a larger cross-over from traditional print and tv ads to online which cuts out the need to search. The point of this article is to provide insight into the future of search. I believe searches will be made on a variety of platforms that are specific to the user’s needs. If you want to purchase something, you go to Amazon. Want to watch a video, go to Netflix (or Amazon, Hulu, HBOGo). If you want to book a flight, go to Southwest.com. All of these sites are working to remove the step of searching on Google/Yahoo/Bing and they’re succeeding. They’re dropping millions of dollars on ads to mitigate the risk of a finicky search engine algorithm. As a seller of products, I look at Amazon as a growing entity that I need to be successful on. 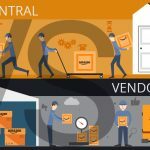 Amazon is doing its best to make the barrier to entry harder for new sellers but there is no other marketplace that attracts as many eyeballs. 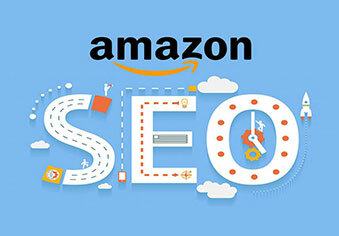 Optimizing your products for Amazon is a necessity and should be budgeted for right along with any other digital marketing expense. 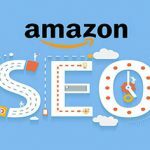 -Sam is the owner of AmazonSEOExperts.com. He is a leading Amazon SEO/PPC consultant and operates a successful ecommerce business. He aims to help small and large businesses succeed on the Amazon marketplace through innovation and hard work. If you’re interested in a free quote or just have a couple of questions, call him directly at 972.955.5038 or fill out our contact form.